Hobby Lobby is a brick and mortar store based in Oklahoma with chain stores through out the U.S. But now you can shop on line. Hobby Lobby is so much more than a beading store. They are a crafters' paradise. ​It is not a store for the faint of heart. There is so much to look through and a sale every week in one department or another. Enjoy your stroll through the aisles of Hobby Lobby and if you are fortunate enough to have one in your area then this crafting enthusiast says...you have the best of both worlds. Fire Mountain Gems is by far one of my favorite places to hang out on the net. There is such a large selection of everything you could possibly find to fit your needs for any projects from the very basic to more advanced projects. I give a BIG THUMBS UP to their outstanding customer service and you can buy with confidence. Shipwreck Beads is another large supplier I used early in my instruction days. A hard copy catalog is available for nominal cost with reimbursement upon first purchase. Lots and lots of choices in supplies await your eyes to seek and find what might catch your attention. Beads and Charms offers a large selection of...well beads and charms, hence the name. It's a fun sight when shopping for charms. You might want to set an alarm otherwise you will find yourself looking for hours with the large assortment of charms available. 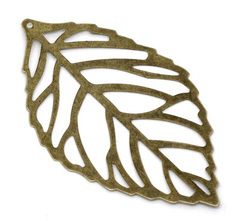 Speaking of Charms, the Charm Factory offers a large selection of charms of nice quality. 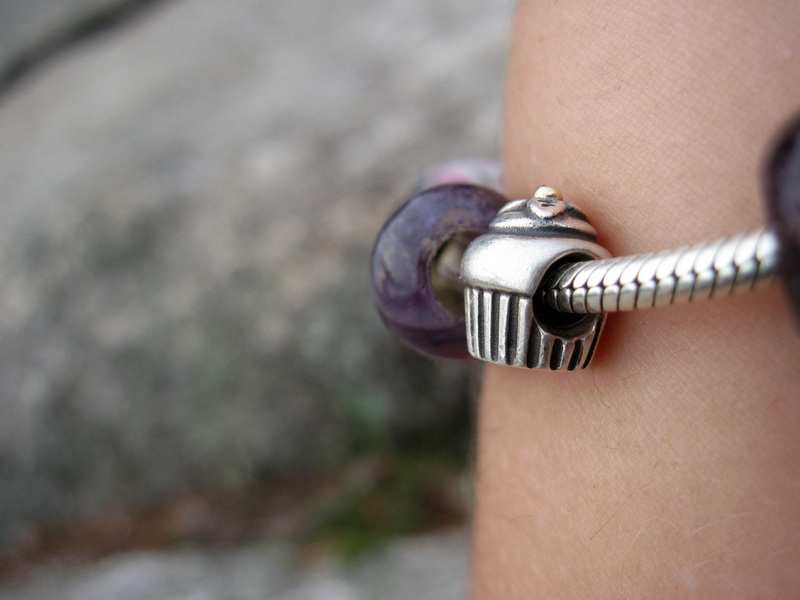 Sterling and silver plated are both nice in quality depending on your price point. 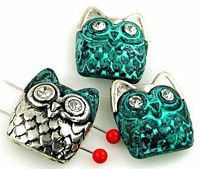 Specializing in charms you won't be distracted by a large assortment of other supplies. Focus on what you went there for...charms. Jewelry Supply is an every growing resource to all things beading.Their website is user friendly and there is lots to see and lots to explore. ​You may be surprised by what you will find. 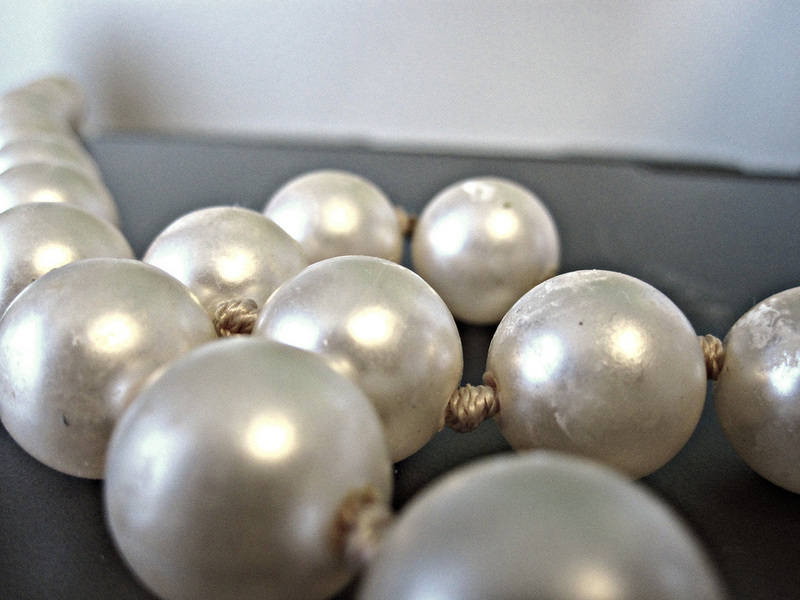 Mobile Boutique is an incredible source for the hard to find double holed beads. This mom is living her beading dream owning her own shop. Stop by, take a look and I bet you'll fall in love with the beads as much as I did. But I warn you, inspiration is sure to follow. Be sure to tell Mobile Boutique, Bead At Home sent you. Beads in Bulk is just that, a great bulk of bead assortment and choices. It's fun sifting through what all can be found here and pricing is very affordable. .Blue Mud provides an upscale selection of supplies of nice quality. Swarovski crystals and sterling silver are their main focus. South Pacific was an early supplier found with a nice assortment of anything you may be trying to find and a great customer service to match. 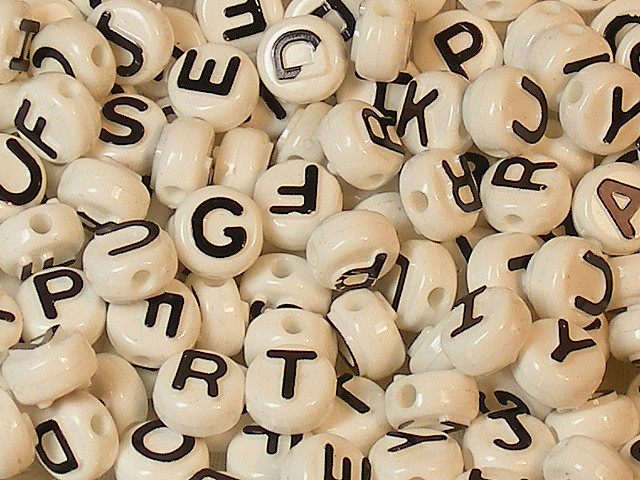 If you love letter beads then you must check out this supplier. Wholesale packages are available and the assortment is nice. Good quality as well. A name you can stand by. These are one of my favorite for fun custom themes and they offer additional accessories to string these fun beads onto. Definitely worth a look. Great for fundraisers. Rio Grande is been a favorite since I first discovered them and that was way before I actually learned to make jewelry. I rank them at the top of drool status. 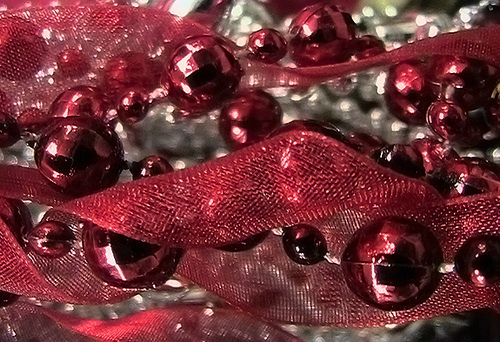 Beautiful and upscale materials available. Catalog is also very educational and the pictures come alive on the page. A must look if crafting fine jewelry will be your direction for your jewelry making. Do You Have a Recommendation to Share? Would you like to be featured here? Then please contact me and let's discuss it. I look forward to introducing your beading supply shop to our audience of beading for beginners.